This is the last week of posting vlogs on a Sunday. Going forward I’m probably going to put them up on Saturday mornings as it frees up the weekends for me. All details from this vlog are in the description box under the video on my YouTube channel. Busy, busy weeks ahead. And three new videos heading your way. 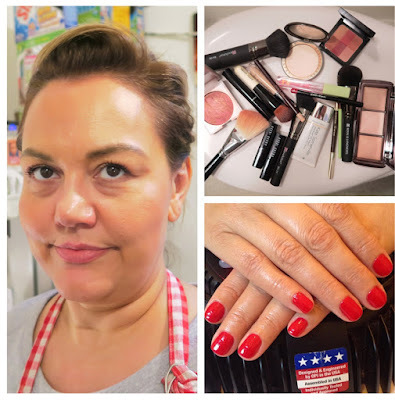 Empties, Favourites and What’s New?.